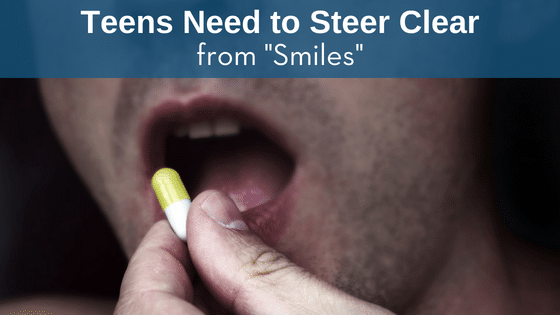 Teens Need to Steer Clear from "Smiles"
As a drug testing facility in the Kansas City area, it’s our mission to inform you about drug trends in our area as well as around the country. With the growing media coverage surrounding synthetic drugs, more parents are becoming familiar with the latest wave of illegal drug use. Synthetics are extremely dangerous, more potent than “traditional” drugs like marijuana and continue to evolve every day. “Smiles” is just one of the latest synthetic drugs all parents need to know about. YouTube users have logged on to report of their “highs” from “Smiles” – a drug that’s growing in popularity across the country. It’s difficult to test and will NOT show up on a traditional drug test. It causes seizures, blood pressure problems, organ failure, hallucinations, and death. Possession, distribution, and manufacture of the drug is illegal. It comes as a liquid, powder, or pill and can be ingested in a variety of ways. Previous ArticleIs Marijuana Use Linked to Testicular Cancer?